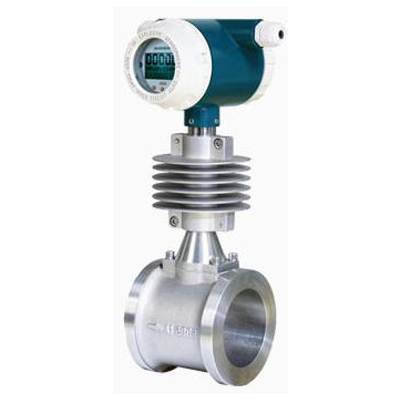 The flowmeter is a kind of meter used to measure the flow of fluid in a closed pipe or open channel. 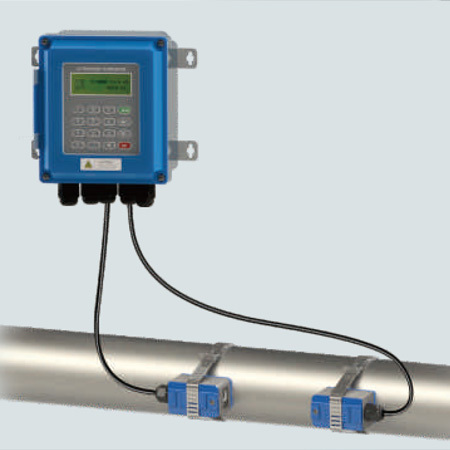 How to choose the right flow meter for different applications and media and working conditions? To help you solve the problem of how to select the flow meter, Silver Automation Instruments has collect some information for your reference. It can measure various corrosive liquids such as acid, alkali and salt, and can be used as an acid flowmeter and an alkali flowmeter. All kinds of flammable medium, the flowmeter needs to be equipped with explosion-proof function. Various industrial sewage, pulp, mud, etc., for example, it is a kind of frequent use sewage flow meters. Mag mete cannot be used to measure gases, vapors, and liquids containing large amounts of gas. Magnetic flowmeter cannot be used to measure liquid medium with very low conductivity and cannot measure high temperature and high pressure fluids. Coriolis flowmeter is widely used in petrochemical and other fields. It is one of the most advanced flow measuring instruments in the world. .It can be used to measure liquid, gas, steam, etc. It can measure medium with extremely high viscosity, for example, as a resin flowmeter. , syrup flow meter, etc. Vortex shedding flowmeter is mainly used for flow measurement of industrial pipe medium fluid, such as gas, liquid, steam and other medium. It is characterized by small pressure loss, large measuring range and high precision. It is almost unaffected by parameters such as fluid density, pressure, temperature and viscosity when measuring the volume flow rate.We often use vortex flow meter to measure steam (with external pressure and temperature compensation), ,measure low-conductive liquids and clean gas. 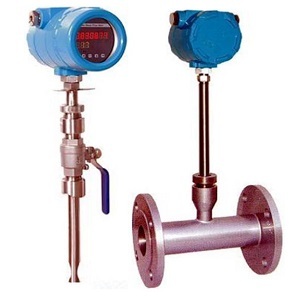 Turbine flow meters are widely used in the following measurement objects: petroleum, organic liquids, inorganic liquids, liquefied gases, natural gas, gas and cryogenic fluids. Thermal flow meter is suitable for single gas and fixed ratio multi-component gas measurements. It can measure natural gas, biogas, compressed air, etc. 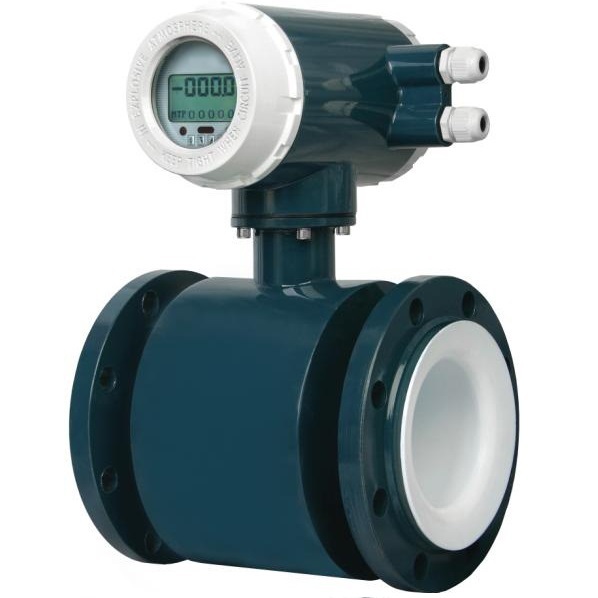 The flow meter range is wide and it can measure gas with low flow rate. 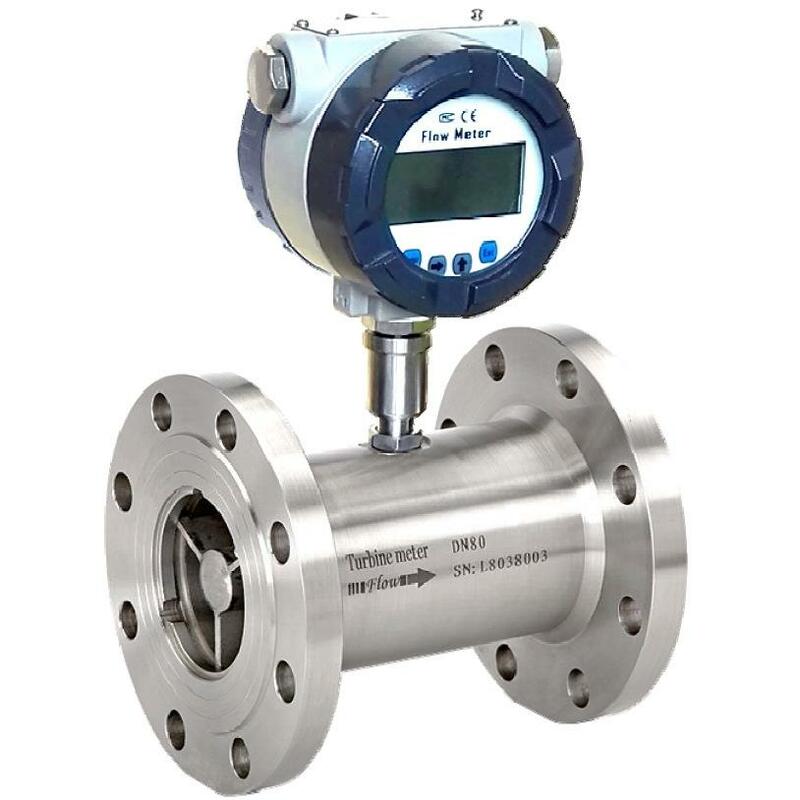 It can be used to measure the flow of liquids, gases, and vapors, and is especially suitable for medium flow measurement with low flow rates and small flows. Formerly China can only be used to measure fluids below 200 °C. It can measure medium with highly corrosive, non-conductive, radioactive, and flammable and explosive media. 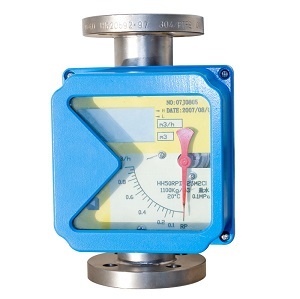 The selection of flowmeters is impossible to be quite perfect, because each flowmeter has its own unique advantages and disadvantages. It can only be selected according to different measurement methods and structures, requiring different measurement operations, methods of use and conditions of use to select safe and economical safety, the best type of durability. 3,Working pressure (maximum, minimum working pressure), if there is negative pressure formation, please specify to China Flowmeter factory. 5, the conductivity of the fluid, electromagnetic flowmeter can only measure the medium with conductivity ≥ 5μS / cm. 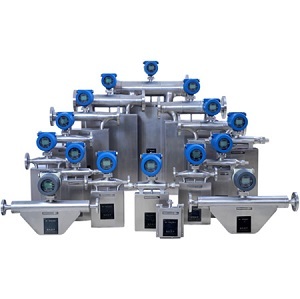 6, Collect the installation location and installation method, such as flange connection, or wafer connection, or threaded connection, or sanitary tri-clover connection flow instruments. 7. Power supply mode, such as battery power supply, or 220V AC power supply, or 24V DC public power supply. 9, Please provide communication methods, such as the need to output 4-20mA, or pulse output, or RS485 and so on.